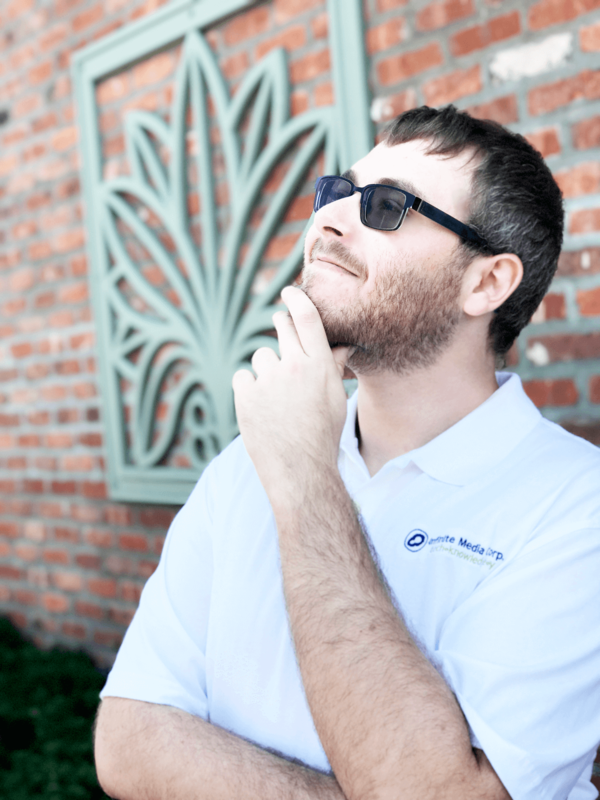 Jeremy is the go-to guy for website and software development efforts. He’s a master tech ninja who enjoys creating software to solve problems. When Jeremy is on call there are no questions he can’t answer, and if he can’t, he will find an answer for you. Aside from being a great developer & software engineer, Jeremy enjoys playing with his dog and enjoys “video games …and stuff” in his spare time.